It is time to put away the snow shovels and get ready to spend some more time outside. Spring is here and warmer weather is a welcome change. We all prepare for Spring Cleaning, but do you think about the things you need to do to get your vehicle ready for Spring? 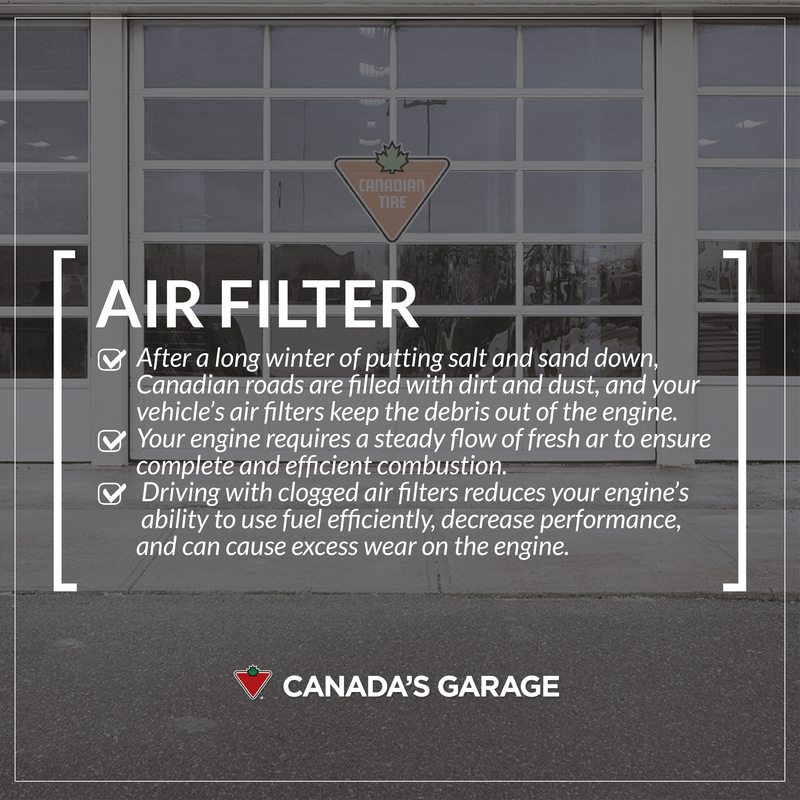 Winters are tough on your vehicle they need more than just an oil change. 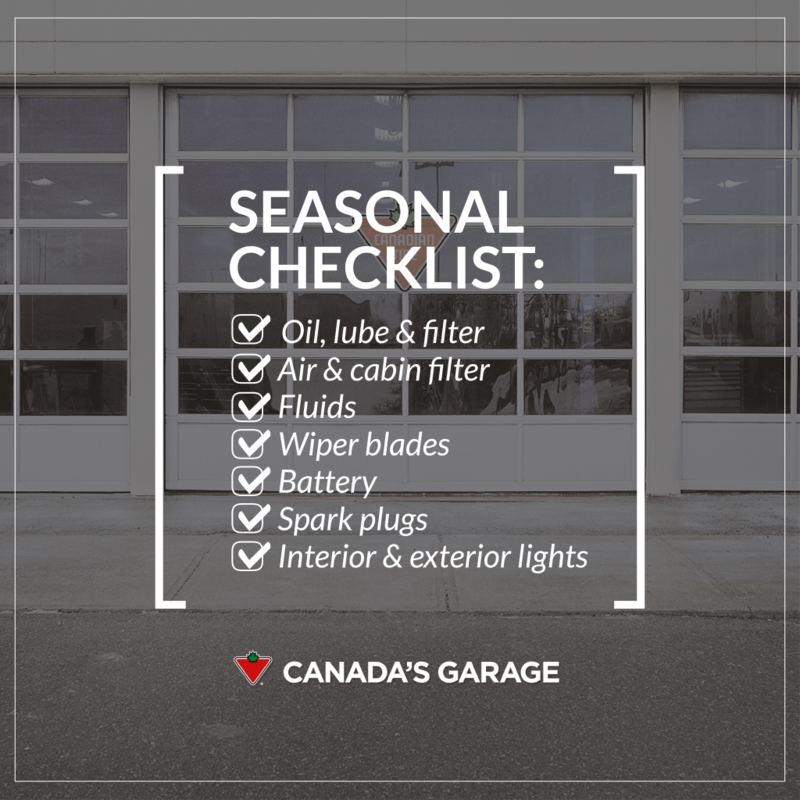 You need other routine preventive maintenance to prepare for each season. Do you know what you need to check for spring? The year of your vehicle, make, model, maintenance history and mileage will affect its tune-up requirements. Extended Hours: Walk in or book an appointment to suit your schedule. 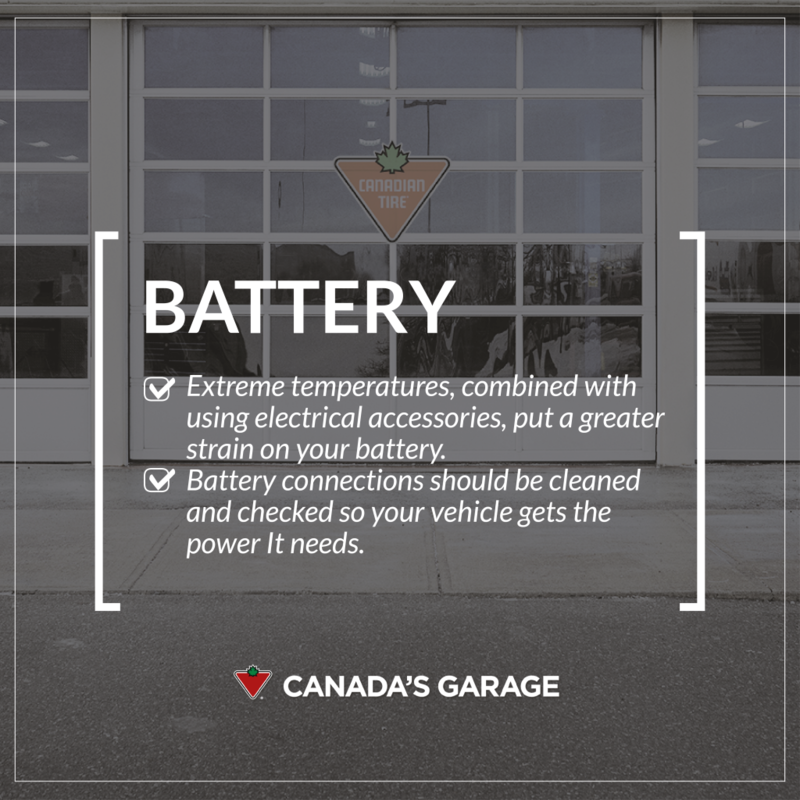 Check your local Canadian Tire store for service bay hours. 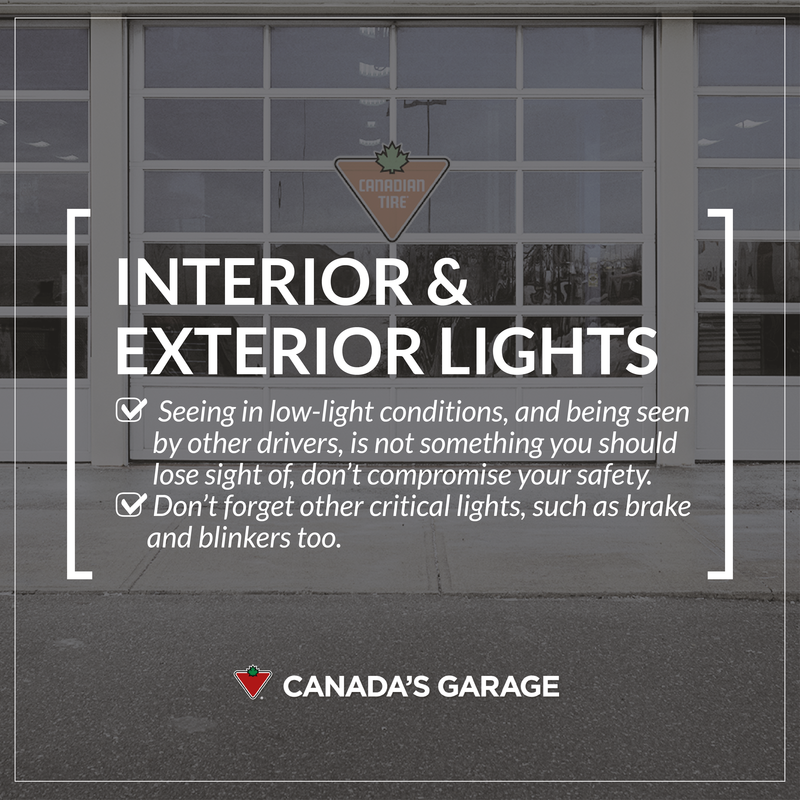 They know your Car: Visit any of their 5,500 Canadian Tire service bays across Canada, and they will have your vehicle’s history there in order to provide the best diagnosis. Nationwide Warranty. 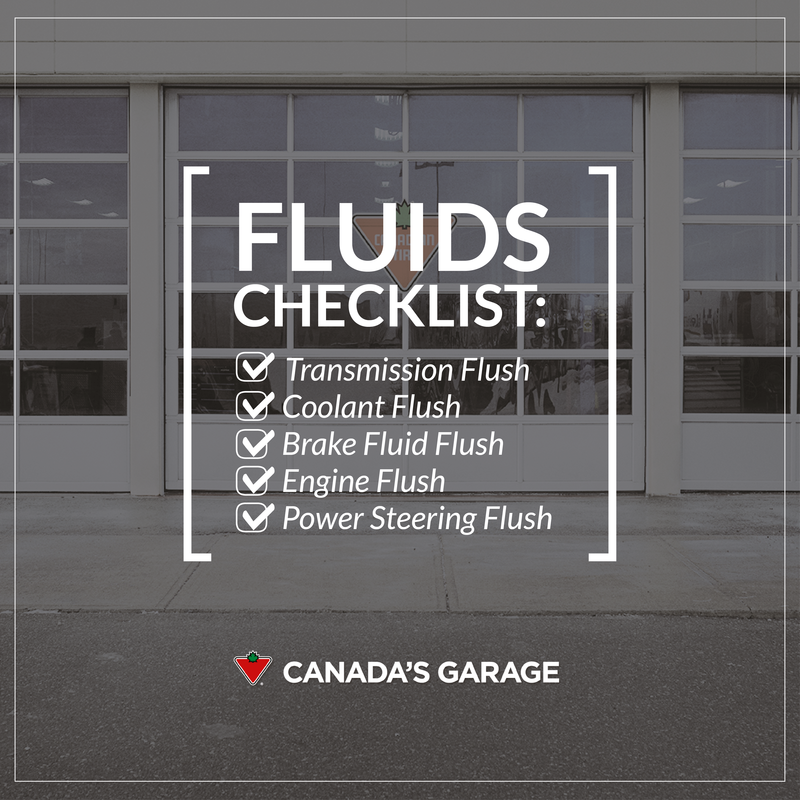 Get your vehicle serviced at any of their service bays, and your manufacturer’s warranty remains valid. 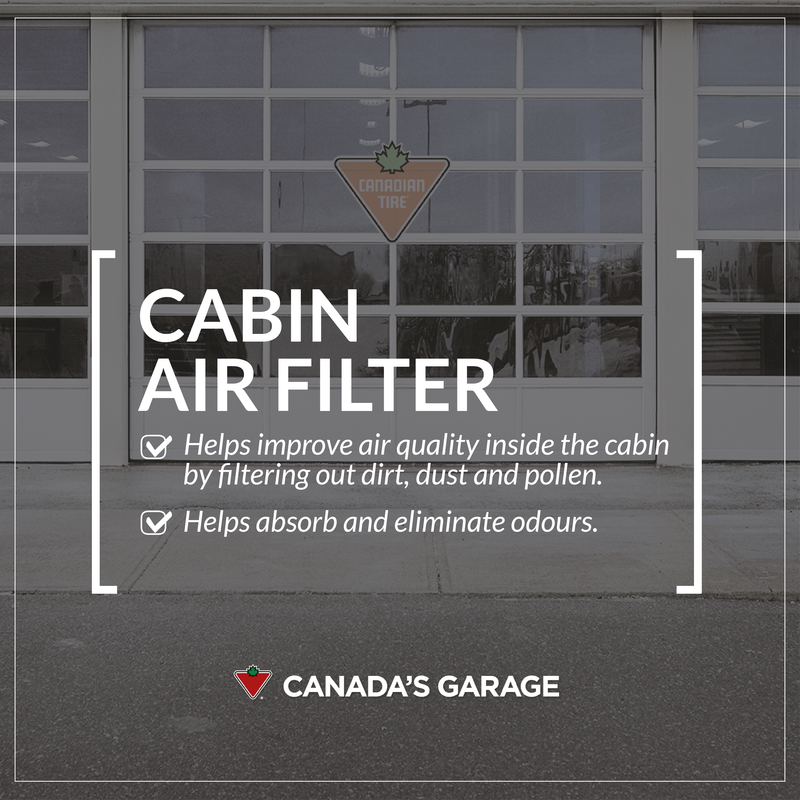 #CanadasGarage. 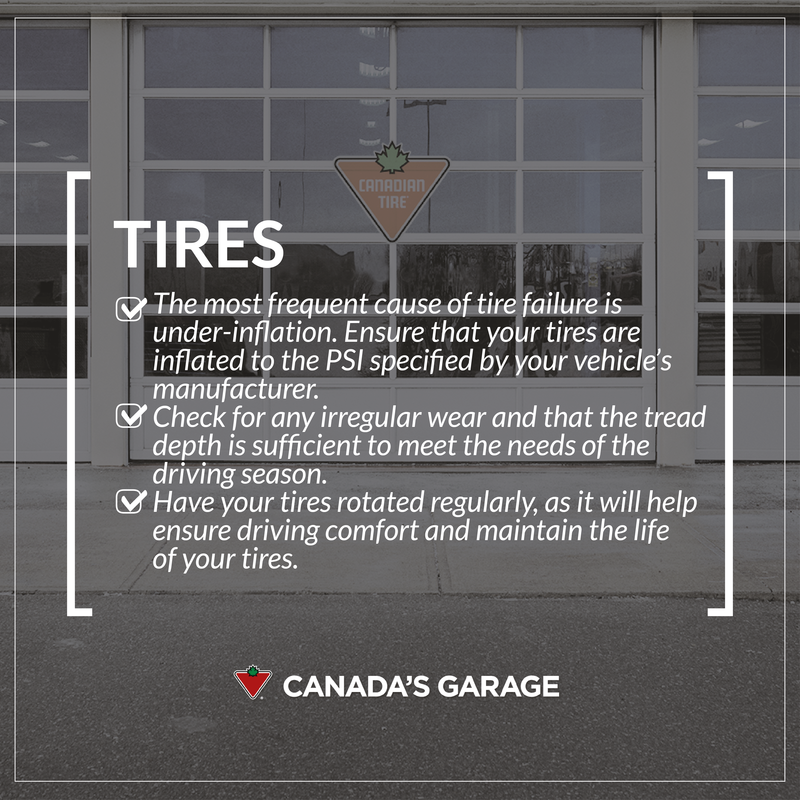 Do you have Winter Tires? Hey Buddy!, I found this information for you: "Tips for Getting Your Vehice Ready For Spring! 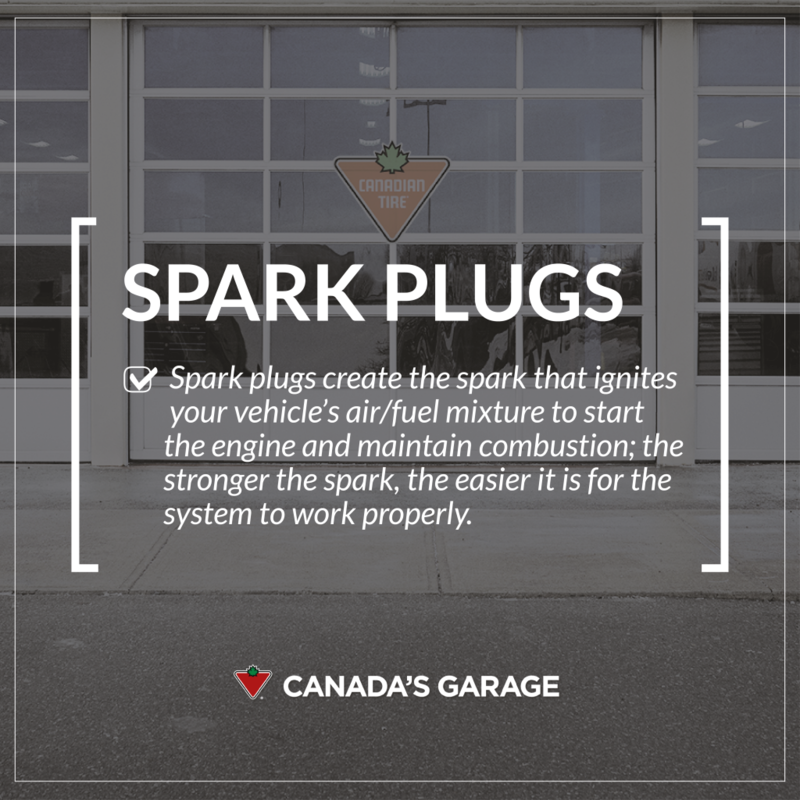 #CanadasGarage". 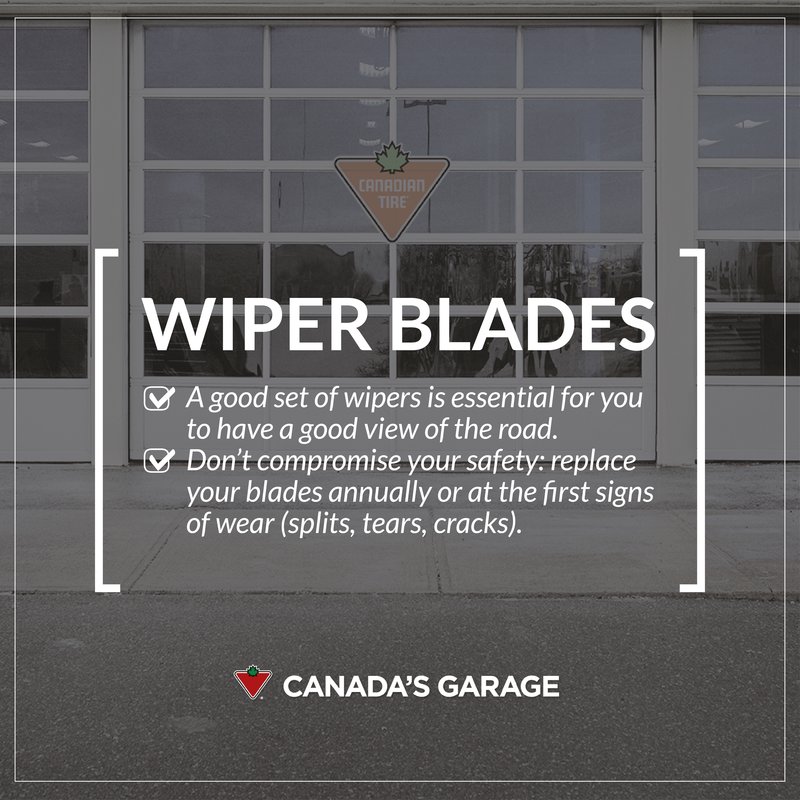 Here is the website link: http://shesinfluential.com/2016/04/10/tips-for-getting-your-vehice-ready-for-spring-canadasgarage/. Thank you.